My contribution to Craft Project Central this month is this set of Twitterpated cards in the matching tote. All of the cards are glittery with pearl jewels. They are so pretty in person! To get this tutorial and 9 other fantastic projects, head over to Craft Project Central and purchase the April issue. Leave a comment for a chance to win a free subscription to the April edition of CPC! I will draw the winner's name on Sunday night. Very Cute! Thanks for the chance to win a little "candy"! 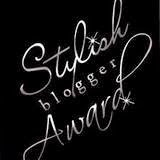 I love these projects and would really love to win this Blog Candy:) Also enjoy visiting your blog and the fun blogs you send me to. Thanks! Darling projects! Love your color combination. You are so creative! What beautiful colors and papers. What a beautiful card set! CPC always has great projects! J'adore vos créations, le partage de votre savoir faire. Un jour sans une visite sur votre blog, n'est pas un bon jour!!! Lovely project set, Kim! Please enter me in the draw for the subscription for April. Thanks! Wow thanks for such a generous opportunity to win the free month membership!! Love the cards and holder, such pretty colors. Oh they are so pretty Kim. What a lovely set. Thanks for the opportunity to win a subscription too. Your projects Kim always make my jaw drop....your creativity is immense. I have just purchased this stamp set and have loved ogling this project....it is devine in so many ways. To have an opp to acquire a smidge of this creativity is wonderful. TFS. thanks for the chance for the candy!! 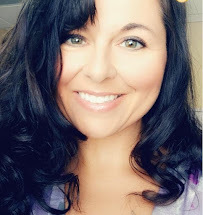 I love your blog and your ideas! Very nice work Kim - love the colors and the energy! good job! It is so pretty. Thanks for the wonderful chance. This card set is gorgeous. Thanks for the chance to win. Really cute projects this month! Thanks for a chance to win! Hi Kim, This set is so adorable, soft and pretty. 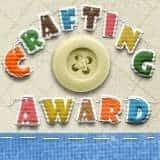 I love your work, your creativity and your willingness to share with other crafters. You are an awesome inspiration. You truly are a gift to the crafting world. These are very nice I love the way they are stamped with the blue ink and done with pastels. I would love to learn how to do these. Very nice card set and holder. I love the soft colors. Thank you for sharing your creativity and the chance to win. Terry Helin Says: Beautiful Set. I love the colors. These are the most adorable projects. Would love to win this as it would be great to share with my daughter and daughter-in-law. I love the pastels on your projects. thanks for the chance to win a subscription. And thank you for the chance to win a free month membership. As always, great job. Love that you give us a chance for the blog candy. Keep up the good work! So pretty! i love those papers you used. will hate to see them go someday. Wow! Super nice. I like the flowery paper which gives it a really springy look. Thanks for the chance of winning. I'm keeping my fingers crossed! I love your pretty cards and matching tote. I'd love to try out the Craft Project Central April issue too. Thanks so much for the chance! Very pretty! Crossing my fingers for the April subscription. Wow, what a beautiful set...I love these colors. Thanks for doing the leg work and finding all of the wonderful projects to share with us! Kim, Thanks for the chance to win candy! I would love to win!! Very pretty card set. Love that designer paper. My favorite blog. The projects you share are always amazing! Love this! Now I really have to ink up Bordering on Romance before the Occasions mini retires. 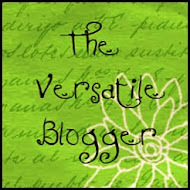 I am fairly new to your blog...gotta tell ya I'm very impressed. I just don't know how you have the time to find the different projects and then post them daily on your blog...You must be uber organized. Thank you for all the great projects you post and all the wonderful blogs you find. 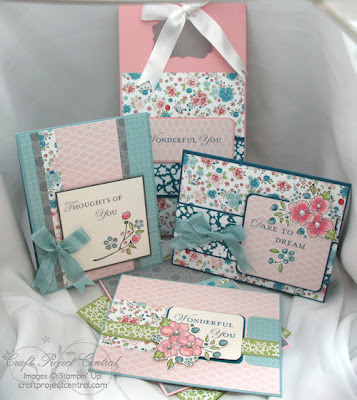 What a beautiful card set you've made-such pretty paper! Thanks for the chance to win! That is so nice, terrific project. :) Thanks so much for the chance to win. Great project. Would love a chance to win! What beautiful cards! I didn't know if I liked the paper when it came but seeing this set changes everything. I always love Lynn's designs. I am new to your sight. I am so excited to check your blog everyday to see all the beautiful cards. I have only been making cards for three years and hope someday mine will look as wonderful as the ones you post! Working on making a craft room upstairs to work harder. Thanks so much!!! Terri P.
Visito todos os dias o seu blog!!! Obrigada pela oportunidade de ganhar esse maravilhoso doce. Lovely set! Thank you for sharing and for the chance to win. All of you that contribute to CPC really make some beautiful items. I really enjoy seeing what you are creating. Keep all the wonderful ideas coming we enjoy them. Thank you for an opportunity to win a month's free membership. Thank you for finding such fantastic projects and thanks for showing us all yours. I thought I could get by without that DSP, now I'm convinced I need to buy a pack or two. What a beautiful project. Thanks for a chance to have a sneak into the world of Craft Project Central. LOVE the Twitterpated DSP and these projects are WONDERFUL! Thanks for the Blog Candy 'Opportunity'. Love this paper and also what you create with it.Thanks for the chance to win. I have been so inspired bybyour projects. Thanks so much for sharing with all of us. 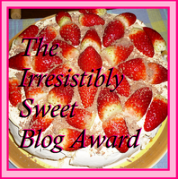 Love this DSP, thanks for the chance to win this great blog candy. would love to win as today is my birthday.....I really am finding inspiration in the posts with the Twitterpated Paper----am going to have to buy some afterall. Beautiful Set. 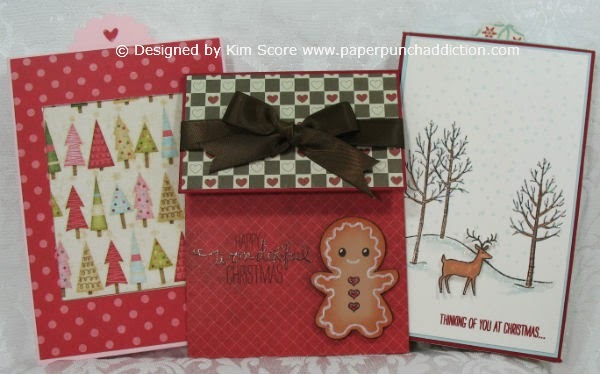 Always enjoy visiting your blog and see all the wonderful cards and projects. Thanks. Id love to win. Iwould like more info on CPC. I have just found your blog via Pintrest and am loving it. Would really appreciate the win so that I may try to become as creative as you.